Hankook’s i*cept RS 2 retains its podium finish in the 2018 Winter Tyre Test from the UK’s bestselling car magazine Auto Express. 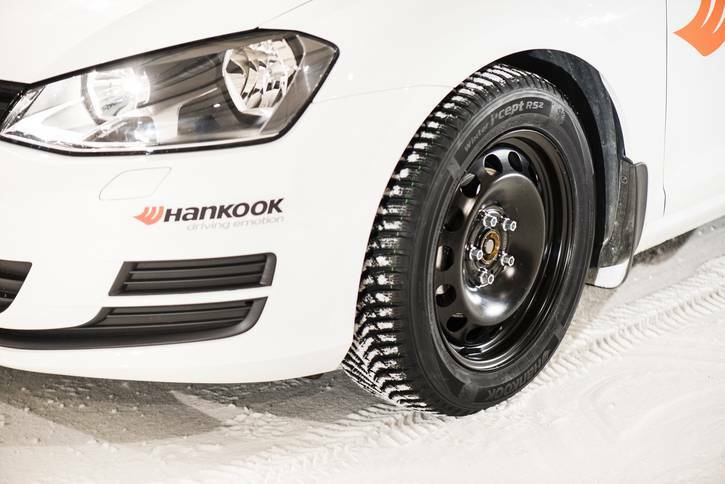 Hankook’s winter tyre came a very close second, beating off stiff competition as well as coming first in five categories including snow braking, snow traction, snow circle, snow handling and straight aqua. Daventry, UK 12th October 2018 – For the second year running, premium manufacturer Hankook Tyre has been awarded a solid second in the 2018 Winter Tyre Test by Auto Express Magazine, the UK’s bestselling car magazine. Since 1998, the Auto Express tyre tests have been seen as the benchmark for performance, safety and fuel-efficiency by consumers looking for independent tyre advice. In the tests, which were published in the October 2018 Special Edition, the Hankook i*cept RS 2 was competing against 7 other winter tyre brands in 205/55R16 size fitted to many family cars. 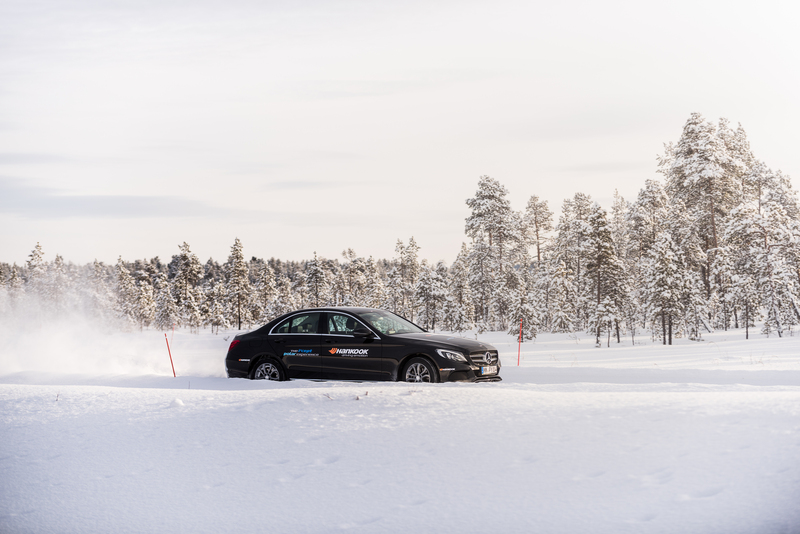 Each tyre was rated in a series of key performance assessments including snow, at a proving ground at Saariselka in the far north of Finland, and wet and dry handling at a test centre near Hanover in Germany. Other key performance tests included cabin noise, rolling resistance and price. The i*cept RS 2 toppled the tests in frozen Finland where it took a clean sweep of the test wins. The traction could be felt on the snow, and it had good balance. Auto Express concluded that it was ‘our undoubted star in the snow” and “proves that it’s effective in wet and dry road conditions as well”. In the wet the i*cept RS 2 performed the best in the deep-water aquaplaning tests with a win and a runner-up finish. 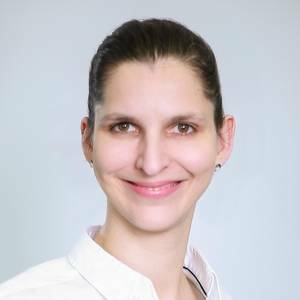 Mark Grace, Marketing Manager at Hankook Tyre UK said “Again Hankook is delighted with the result in the latest winter tyre tests by Auto Express. The i*cept RS 2 has already been honoured by the Eco-Master Award from European magazine AUTO BILD and this latest award underlines our commitment to providing drivers with well-designed winter driving characteristics, including even better snow handling and braking performance. The i*cept RS 2 offers stable and consistent handling on wet and snowy roads without sacrificing performance on dry surfaces”.